I love Old Navy. It’s one of the only stores that my entire family can walk into and easily find complete outfits for everyone! Not only that but we can afford it too! The clothing is quality made and fashionable too! One thing I really need is a new sweater that can easily be layered. 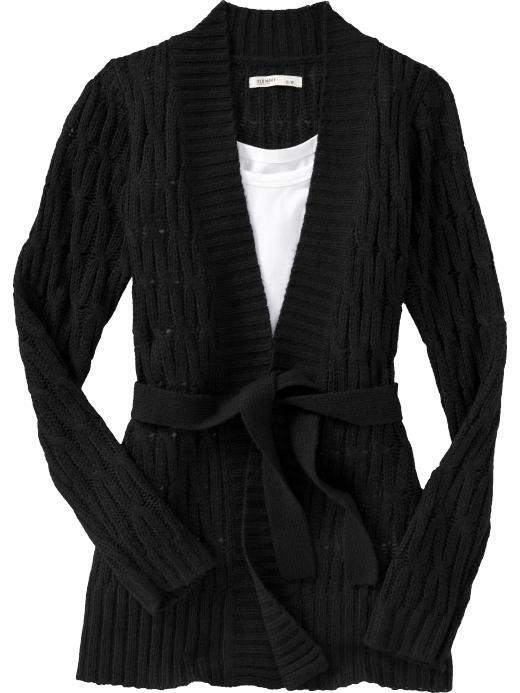 I love the Women’s Cable-Knit Tie-Belt Cardigan! I love that its nice enough to take to work or wear with a dressy outfit. Yet it would still rock with a pair of jeans for everyday wear! I don’t have to think twice about where my hubby heads right too! The jean department! I admit that all my jeans are Old Navy but Hubby has a thing with jeans. While I own 2-3 pairs my husband owns about 30. He loves the Men’s Loose-Fit Jeans! Sometimes after a big holiday, the best is yet to come – like Old Navy’s One Day Wonder. And it’s a One Day Wonder that’s so super it’s a Two Day Wonder. Yup. For two days only (12/26 – 12/27) Old Navy jeans are $15 for adults and $10 for kids. Give those new boots and sweaters a stylish look with new denim! Select styles only, while supplies last. Limit 5 per customer. For more information Old Navy holiday deals go to the “Events” tab at Facebook.com/OldNavy. Don’t forget to RSVP! 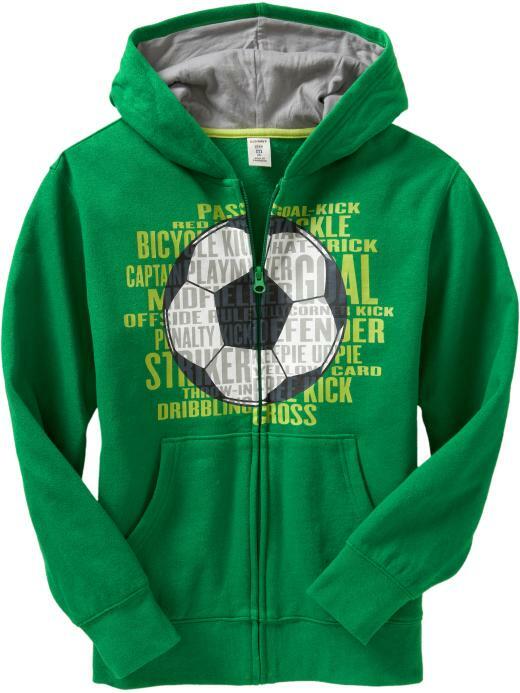 Johnny of course with his love for both green and soccer would beg me for this Boys Sports Ball Graphic Hoodie. 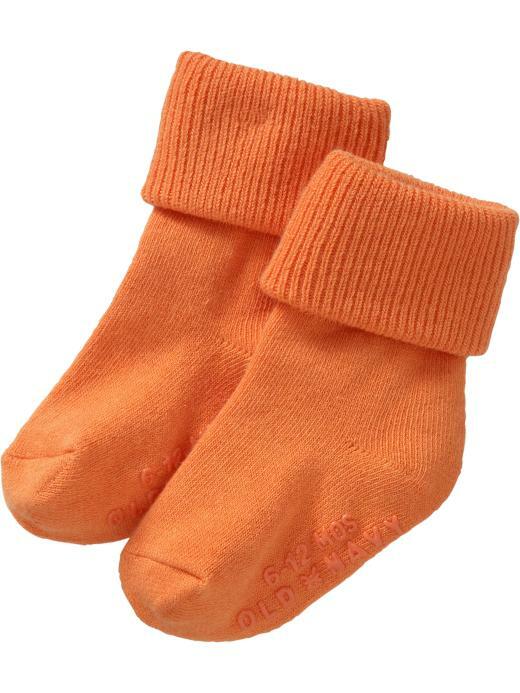 For Gavin he would need some jeans but the first thing he needs are socks! I love the socks they carry for infants and toddlers! The Triple-Roll Socks are available in all different colors and I love that they mark the size on the bottom so I can easily switch out the ones that are too small for him. They last longer then he can fit into them and while it costs a little more for these I find it is 100% worth it as with the department store brands shrink a little more every time I was them. The Triple-Roll Socks stay true to size and just get softer when you wash them! Old Navy has offered one Mom Spotted Reader a $50 Coupon off a $100 purchase for NINE readers!!! 1.) Visit Old Navy and tell me what you would buy with your coupon. 4.) 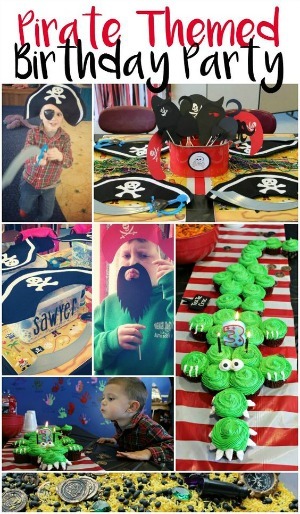 Blog about my giveaway- with a link back to here AND Old Navy 4 entries (get two more if you include a photo of the giveaway). That’s many chances to win a $50 Off Coupon!!! Mom Spotted Review Policy: I was provided with a coupon for my use as well. The opinions I have given are mine and may differ from others but it was not influenced in any manner by monetary means. I would buy another drape front cardigan I have one and it is the most comfortable sweater I have ever owned. I LOVE Old Navy’s children’s clothes. I would probably buy my 3yo more jeans and long sleeved polos. Thanks!! My daughter needs some new outfits for school and I love their jeans! I follow you on FB already & i would get myself a cardigan sweater & maybe some jeans! I am following Old Navy on Twitter. I am following Old Navy on Twitter! I would get the drop waist tunic with sequins and the draped tee for myself. Probably some yoga pants too if they hae my size. I would get some jeans and a new coat. I would buy the Ruffled Chiffon Top, so pretty! Follow your blog VIA GFC #2! I would buy some Women’s Perfect Khakis in black and khaki! I publicly follow you with Google Friend Connect. I like them on Facebook and told them I love their spring styles! I would get some baby clothes. Love the Women’s Drape-Front Cardigan! I would buy my baby #3 expected in Feb a bunch of clothes since he has nothing! Love the striped one piece polo and cute jackets! I would definitely buy my girls (all 3 of them!) some jeans! They are in deep need 🙂 And I will be taking advantage of the sale on Sunday and Monday!! For sure!! Also, I LOVE their little leg warmers! those would be perfect for my girls’ dance class! And they all could use some super cute boots, like the pink faux suede “adoraboots” with the butterfly!! So cute!! I follow you on Twitter and tweeted about this! I’d get some new workout clothes because I’m pretty certain I need some ( I can’t zip up my jeans and have resorted to wearing only elastic waist pants!) I’d also get a new dress for New Year’s Eve. The hubby is splurging (very first time in FIVE years(! !!) and is taking me out to dinner in NYC!) Woot!! Thanks, Jennifer & Old Navy, for a really great giveaway! Happy Holidays, everyone! I’m following Mom Spotted publicly via Google Friend Connect! Thanks, Jennifer, for the giveaway! I’m a confirmed email subscriber to J. leigh designz. Thanks, Jennifer and Old Navy! “Still awake? So are we” I spun the big game wheel at Old Navy yesterday but no win for me. Oh, I’m Celeste Aimee on FB. Happy Holidays, everyone, and hope that Santa is good to all of you! Women’s Faux-Fur Lined Hoodies–I would so love. I would buy some warm clothes, it has been freezing lately and all I have is summer clothes! I would buy a bunch of baby clothes since I;m due in one week! I would buy myself some new JEANS!!! I like Old Navy on facebook and said I liked their jeans. I need some new jeans and I would love one of those belted cardigans. My little girl needs some socks too! My oldest really wants the Faux-Fur Leather Adoraboots! I love old navy I could spend hours in there! 🙂 Thanks for entering me into this giveaway! I would buy jeans at Old Navy if I win a coupon! Thanks for the giveaway. 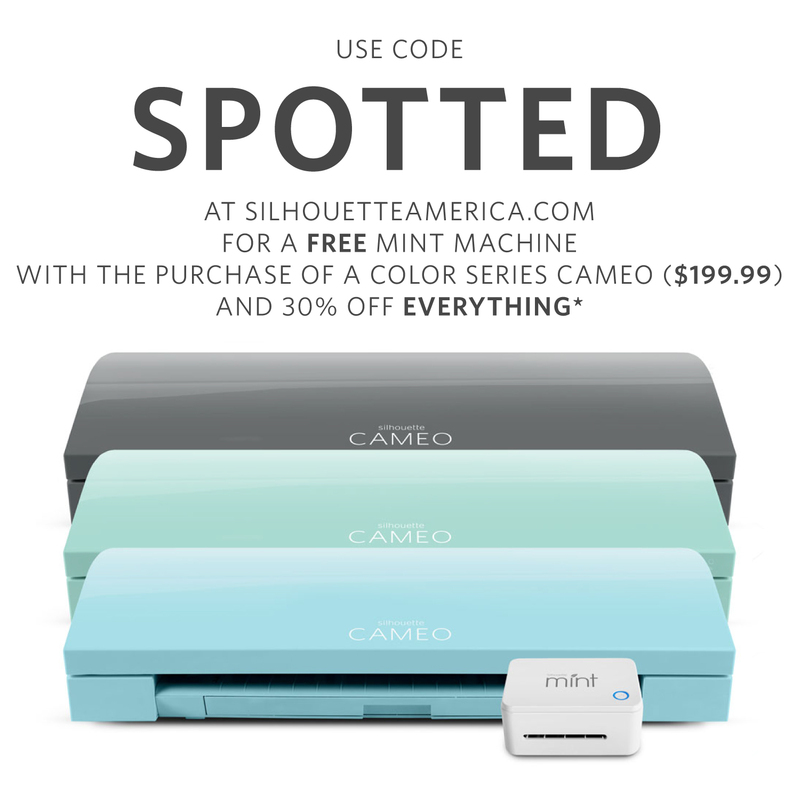 I follow @MomSpotted on Twitter & tweeted this giveaway. I ‘like’ Old Navy on Facebook & told them I love their jeans. I posted this giveaway on my Facebook home page. 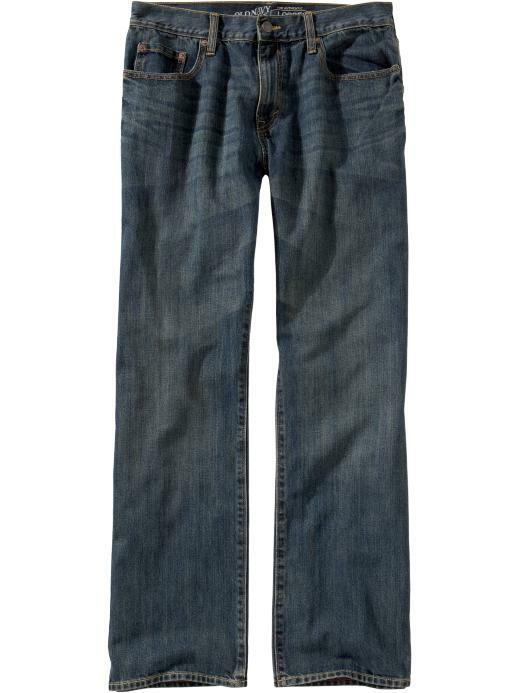 I would buy some Old Navy Flirt Jeans. They are my favorite!! I commented on your Wilton cookie press review. I follow Old Navy on Twitter @southtexasstyle. I am a Fan of Old Navy on Facebook and left a comment about how I love their Flirt Jeans! I left a comment on your review of the Wilton Comfort Grip Cookie Press. I would like to get some of those boyfriend Cardigans! Thanks! I follow Old Navy on Twitter at singlemomto5. If I won, I would stock up on those cute graphic tees. I’d love to buy some new jeans or cords~we LOVE OLD NAVY! Posted giveaway on my facebook home page. my daughter wants jeggings and honestly, this would work perfectly for the after holiday shopping to pick up what is needed that didn’t come by present. The sale jeans and socks sound great while I suspect we won’t need any sweaters. 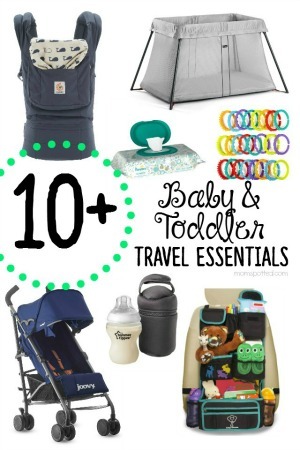 I would get the Daddy’s Animal One-Piece for Baby and Jersey Ears Hat – I’m having a baby in January and would love to win so I could go all out on some CUTE clothes! 🙂 Thanks for the great giveaway! Well, I bought my oldest jeans before he started preschool. I thought he was good for a while but I was wrong. I’d buy him some jeans (regular fit) and then I’d get some cute shirts for him and his brother. I’m in need of winter wear. I really like the Women’s Wool-Blend Bomber Jackets. I would buy well more than $100 – but I would start with a couple pairs of jeans for each of my three kids. I would also buy a fleece pullover sweater for my little man, a couple long sleeve dresses for my little princess, and a really nice cardigan/sweater for my big girl! 1 – I blogged about the giveaway and included a pic! 2 – I blogged about the giveaway and included a pic! 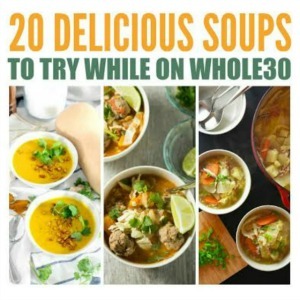 3 – I blogged about the giveaway and included a pic! 4 – I blogged about the giveaway and included a pic! 5 – I blogged about the giveaway and included a pic! 6 – I blogged about the giveaway and included a pic! I’m a FB Fan (SerenaMichelleBarnett) and I left a comment! I’m an Old Navy FB fan and I commented on their page too! i would buy a techno hoodie and a sequined cardigan. I’d buy the Frost-Free Quilted Jacket for my son! So cute. 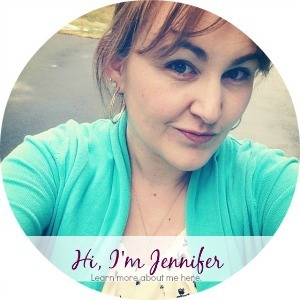 I’m your fan on FB – jenna g.
i would love to buy some skinny jeans! I would get a couple of regular fit jeans for my son and boot cut for my daughter. I would also get them shirts. I follow on twitter and tweeted about this giveaway. I like Old Navy on FB. I went to the Old Navy website and picked out several different colors of the long sleeved Slub-Knit V-Neck Tees, since I only have one long sleeved top. I would also buy a few things for my grandson, too! I follow Old Navy on Facebook. I would love some Perfect fit Tees! I would get the Women’s Double-Breasted Moleskin Jackets. I would buy yoga pants. I would buy my son the Boys Jersey-Lined Hooded Windbreakers. He needs a new jacket. I would buy one of the boyfriend cardigans – they look so cozy! I’d love to have the Women’s Drape-Front Cardigan in black! My son and daughter need new jeans. Plus, I could use a couple of new sweaters. I would buy some of those cute socks for my son and some long sleeved shirts for my daughter! I would buy my kids so much needed pairs of jeans and long sleeve shirts! I would purchase the Women’s Hooded Utility Jacket. I would buy a whole bunch of clothes for my girls (ages 1 and 3), a frost free vest for myself, and some pants too! I would get a ton but to start I would get the Rib-Knit Waist Cargo Jeans for Baby for my son. Love baby jeans with the knit waists. Have your button on my blog: http://southernyankeemix.com on the right sidebar. baby clothes! we have another boy due in Feb.
I’d buy Girls Graphic Fleece Hoodies. Please do not tell my readers a contest has ended when it hasn’t! My son loves their old navy jeans. Fanned Old Navy and commented. Why of-course I would buy cardis and jeans :)! Following you publicly on the GFC. I would use it buy more uniforms for my kids. I would love to buy one of the women’s plaid Classic Flannel Shirts! Too cute and very timeless! I would buy petite jeans (so hard to find! ), a faux-fur lined hoodie, and some shirts! I would get a V neck Cardigan, a fleece zip hoodie, a pair of jeans, and some hoodies for my son. I would buy fleece….its’ cold here! I would get the women’s cable knit cardigan. One thing I would buy is the Women’s Short Wool-Blend Coat in taupe. I’ve been eying that one for a while! I would purchase the Women’s Printed Ruffle Tank Dress and Open Front Sweater Vest!! #1 I am publicly following you via GFC. #2 I am publicly following you via GFC. I am a fan of Old Navy on Facebook. I would buy jeans for my kids! I commented on your post: Using a Wilton Comfort Grip Cookie Press! I don’t know why I never thought to dye the dough before?! and I REALLY need to buy a cookie press, would make my life much easier LOL. I would buy a drape front cardigan at Old Navy.